If there’s anything worse than relatives pestering you during Chinese New Year about your education, job and relationship status, it’s got to be friends checking in on your Valentine’s Day plans. Whether you’re a single pringle or taken bacon, here’s one event to have some fun or catch some feelings. Wink. 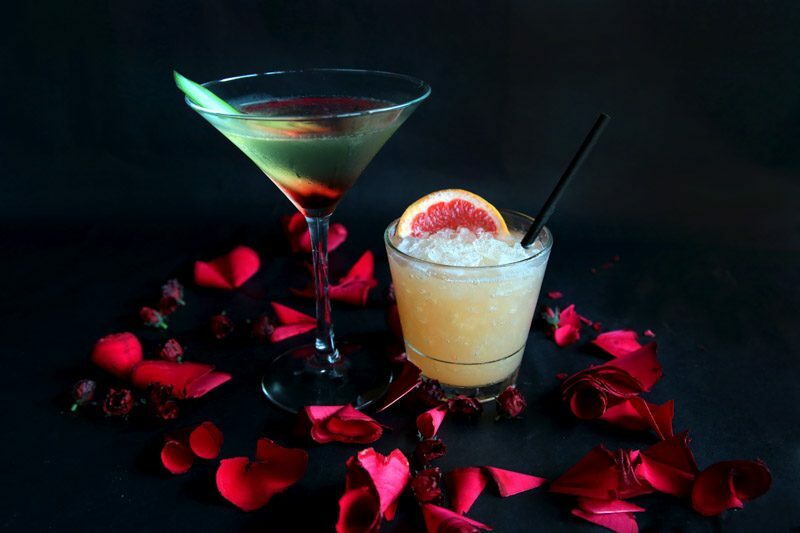 Bar Rogue presents In Memory Of Love: An Anti Valentine’s Day Party, held on 14 February 2019 at Swissotel The Stamford. 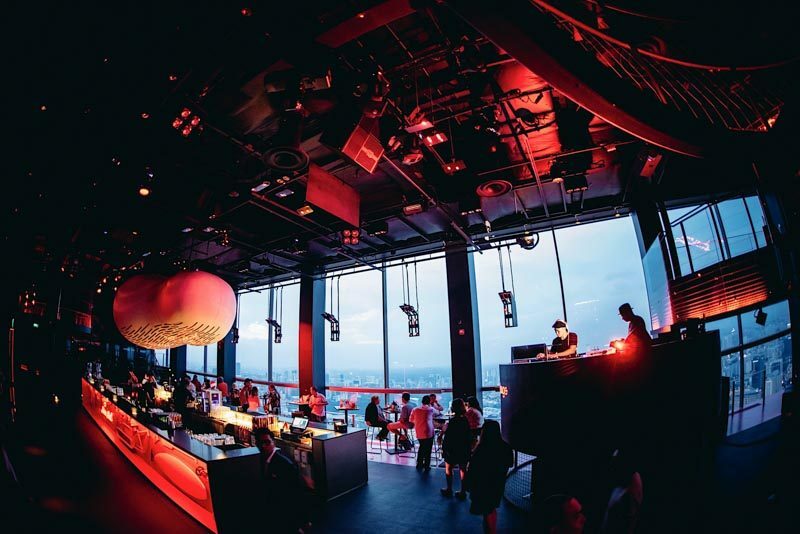 The one-night-only event boasts an evening of lavish revelry, with an exclusive menu to delight in as you enjoy the panoramic views of Singapore from the 71st floor. Bar Rogue has come up with cheeky Valentine’s Day packages labelled The Relationship Status where you can choose from It’s Complicated (S$98++) or It’s Bubbly (S$198++). Both consist of a menu selection with dishes, such as Can’t Touch These Buns ($28++), A Pizza My Heart ($22++) and my favourite of them all — My Ex’s Tears($20++), a wicked cocktail concoction. It comes with two flavour profiles: Sweet and Refreshing, like a honeymoon period; Sour and Bitter like the following breakup. To the person who thought of these names, we can’t thank you enough. Some may argue that it shouldn’t take one day of the year to shower your significant other in gifts and love because every day should be ‘Valentine’s Day’. Oh, whatever. If there’s any reason to celebrate and party, I’m in. 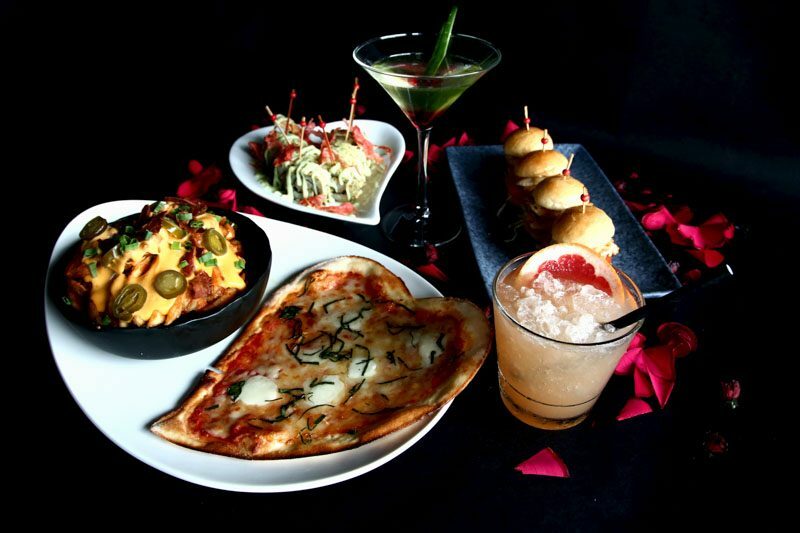 Take your annual plans up a notch with Bar Rogue’s Anti-Valentine’s Day party! Who knows, you might just find the one.